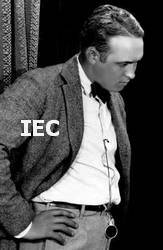 Born: 2 August 1900, Cass, Sullivan County, Indiana, USA, as Thamer D. McCord. Died: 19 January 1976, Glendale, Calif., USA. Education: Left school at age 17. Career: Went to work in a film laboratory. 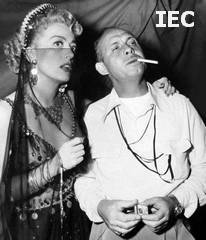 Became c.asst to doph James C. Van Trees [1890-1973] at the Hobart Bosworth Studio in Los Angeles. 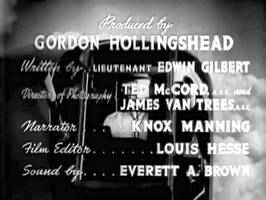 His first credited film as fully-fledged cinematographer was 'Sacred and Profane Love' , billing himself as T.D. McCord. 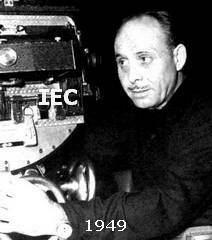 Between 1924 and 1928, he worked at First National Pictures, which became a subsidiary of Warner Bros. in 1928. 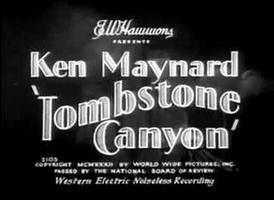 He also began working with the showman-like cowboy star Ken Maynard on such Westerns as 'The Canyon of Adventure' . His picturesque rendering of the scenery of 1849 California won critical praise, and Maynard put McCord under contract. 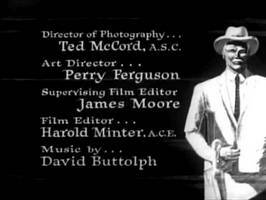 When Maynard moved to Universal in 1929, he took his cinematographer with him, setting a pattern for much of McCord's work over the next decade. 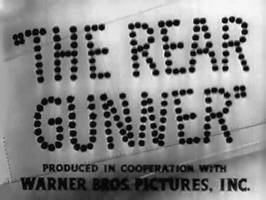 McCord shot over 20 of Maynard's vehicles until 1934, bringing clean compositions and brisk camerawork to a highly enjoyable series of low-budget Westerns. 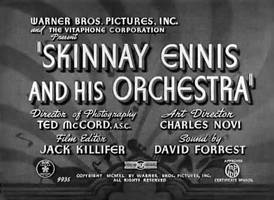 During the early 1930s, he had brief spells at Universal, Columbia and RKO-Pathé, before finally settling at Warner Bros. for the bulk of his career [1936-57]. 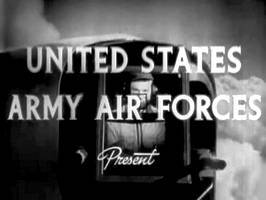 He shot numerous films for Bryan Foy's 'B' film unit at Warner Bros. During World War II, he served as a captain with the U.S. Army Air Force Photographic Unit and was among the first Americans to enter devastated Berlin, filming inside Hitler's ruined chancellery and the Potsdam Conference [July-August 1945]. Retired in 1967. Awards: 'Oscar' AA nom [1948; b&w] for 'Johnny Belinda'; 'Oscar' AA nom [1962; b&w] for 'Two for the Seesaw'; 'Oscar' AA nom [1965; color] for 'The Sound of Music'. 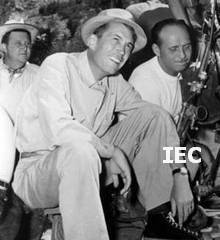 The veteran cinematographer Ted McCord worked in the American film industry for a remarkable six decades, from the 1910s through the 1960s. As such he toiled on many a big-budget silent film such as First National's 'Sally' and was behind the camera for the major blockbuster of the 1960s, 20th Century-Fox's 'The Sound of Music'. But remarkably he never won an Academy Award, though he received three nominations. McCord was considered a good craftsman, not a great artist. He was most praised for his complex use of lighting. 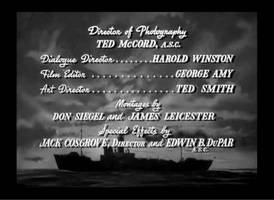 McCord attributed his use of deep shadows to his interest in the paintings of Rembrandt and the cinematography of the great Gregg Toland. 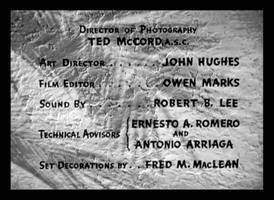 This was particularly apparent in such sequences as the 'Climb Every Mountain' number in 'The Sound of Music' and the brothel hallway footage in 'East of Eden'. Like many who entered the industry in the 1910s, McCord had no formal training in photography or aesthetics. Rather he learned on the job. 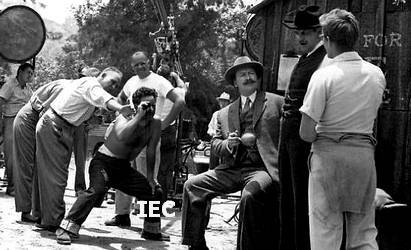 He began in a film laboratory and took his training under James Van Trees at the old Hobart Bosworth Studio. 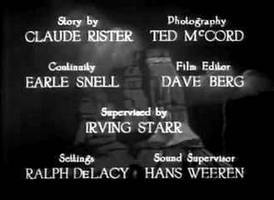 He then moved on to film dozens of B-westerns. 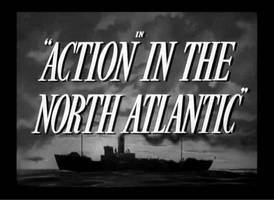 He was able to move to a major studio only as World War II sent many a younger cinematographer to battle and thus opened up positions in Hollywood. 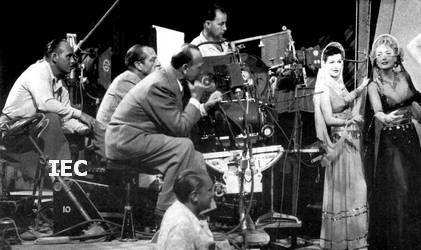 Many of the great cameramen of the studio era took long tenures at one studio. 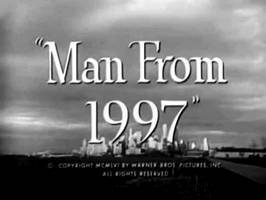 For McCord that was Warner Bros. 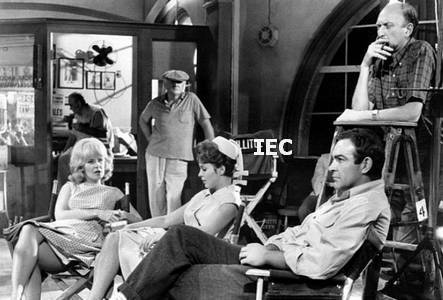 He worked on many of the studio's most famous and profitable films of the 1940s, including 'The Treasure of the Sierra Madre' and 'Flamingo Road'. Some of these are remembered as classics, but all were interesting visual artifacts. This is the portion of his career for which McCord will probably be most remembered. 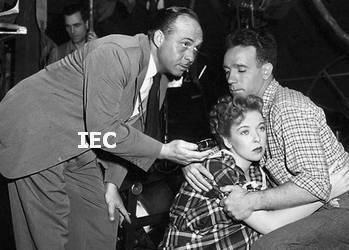 [Left] with Ida Lupino and Dane Clark - "Deep Valley"
[Left] with Michael Curtiz [2nd from left] and Joan Crawford [right] - "Flamingo Road"